Sea Esta - Not To Missed!! 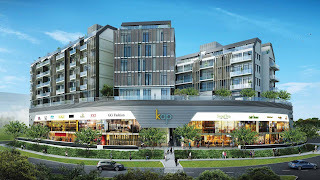 Price From $4xxk Only!! 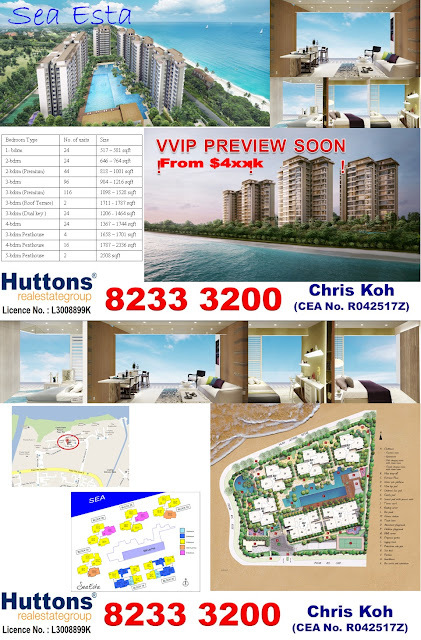 Book Yours Now!! 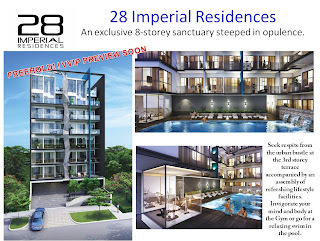 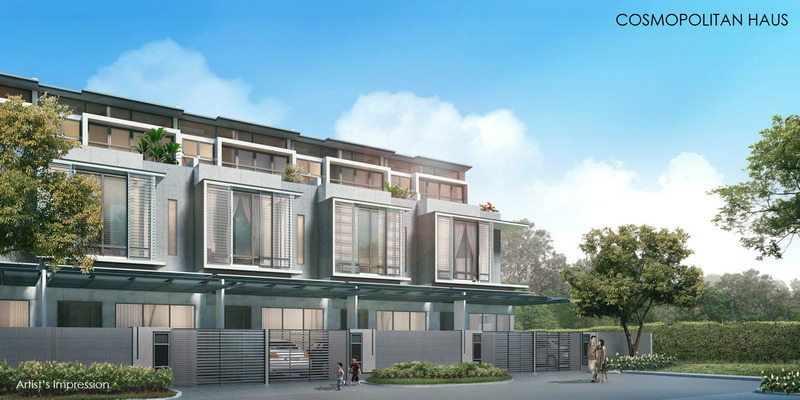 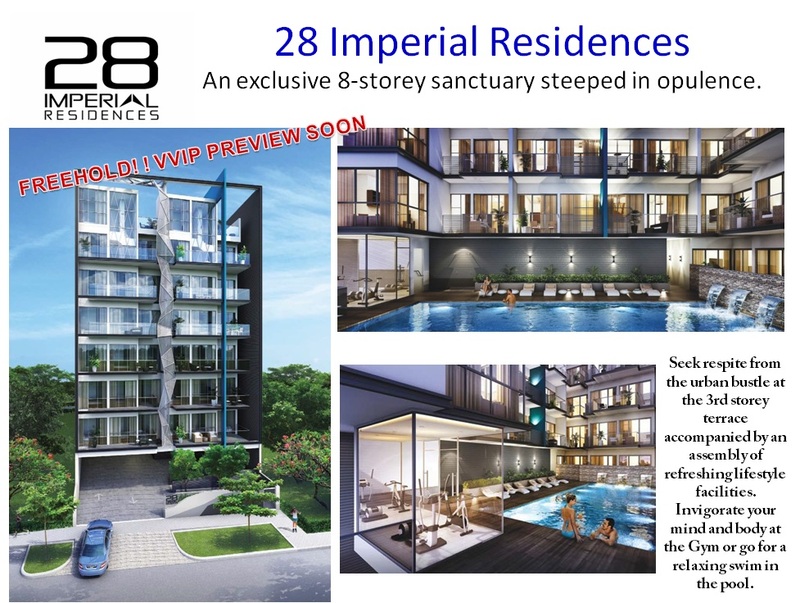 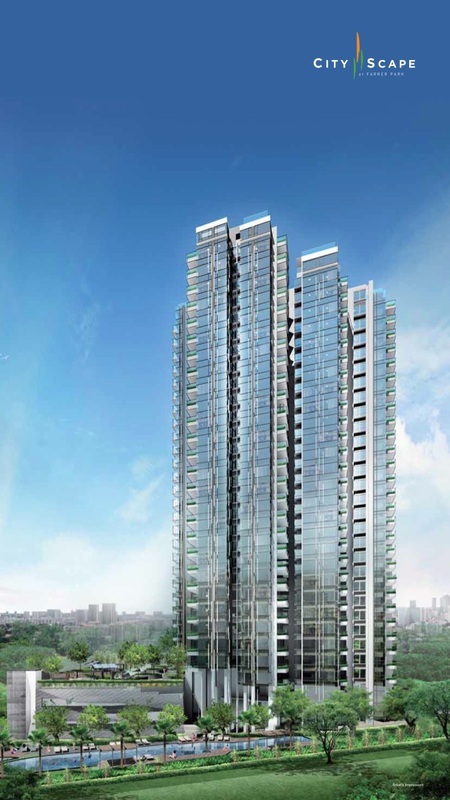 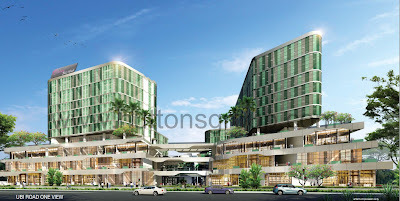 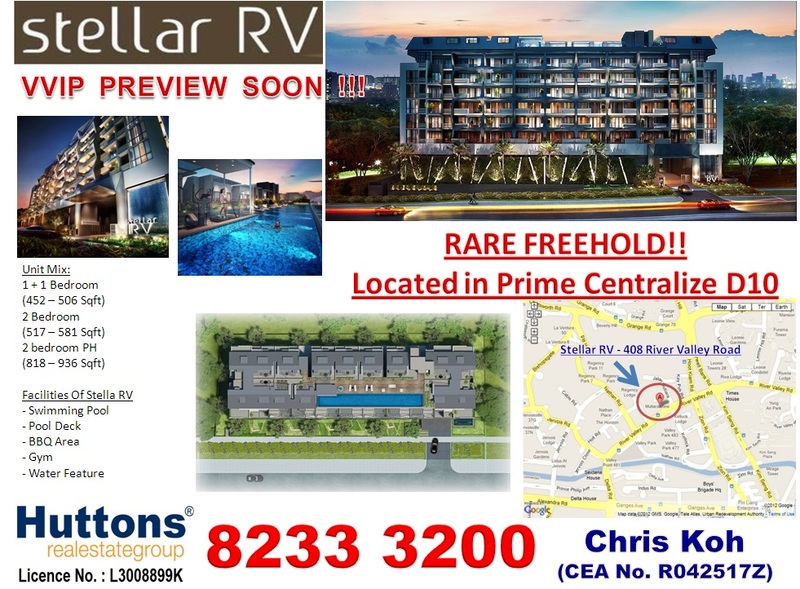 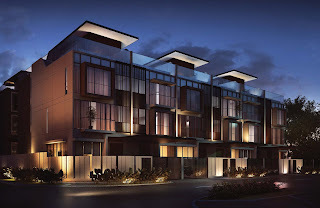 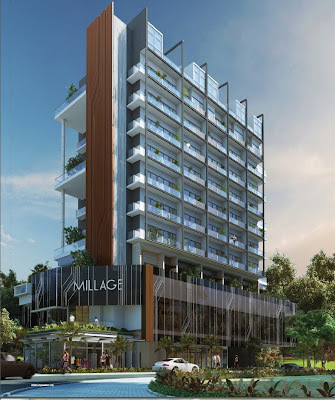 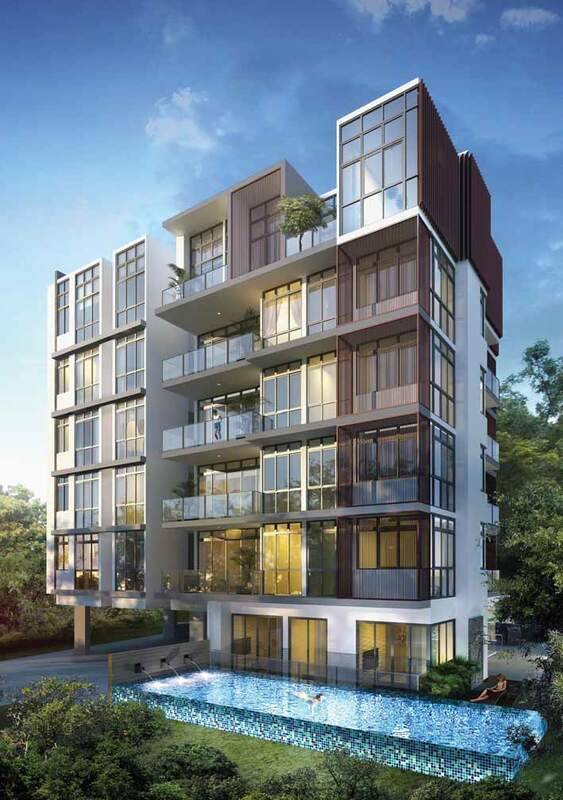 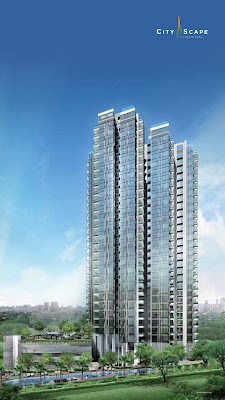 Presto @ Upper Serangoon - Rare Freehold Development with approximately 0.5km to Serangoon MRT stations Interchange, travelling by MRT reaching North South East West of Singapore is just so easy with North East Line and Circle Line as 2 Line are Better Than 1. 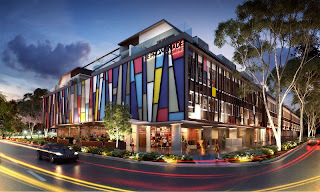 Shop 100% Sold On Preview Day!! 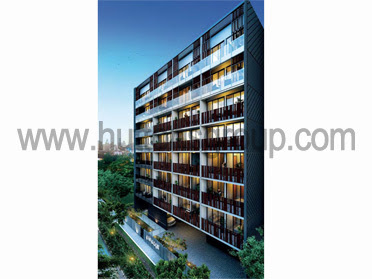 The Lush is a self-contained microcosm its living spaces are centred on the essence of good living. 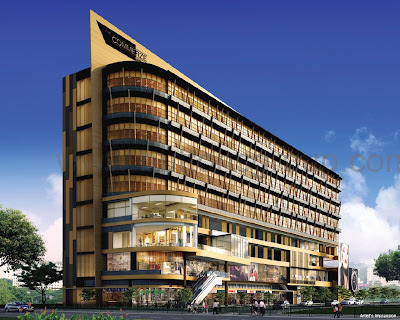 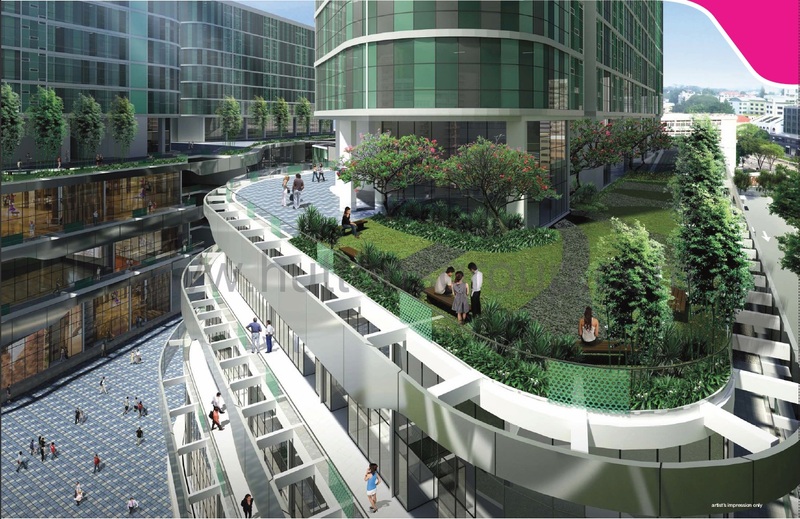 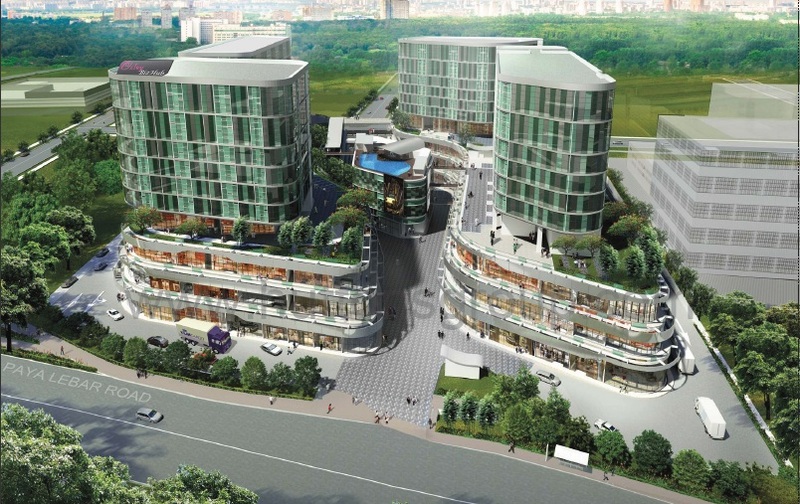 Oxley BizHub, a first of its kind in Singapore.